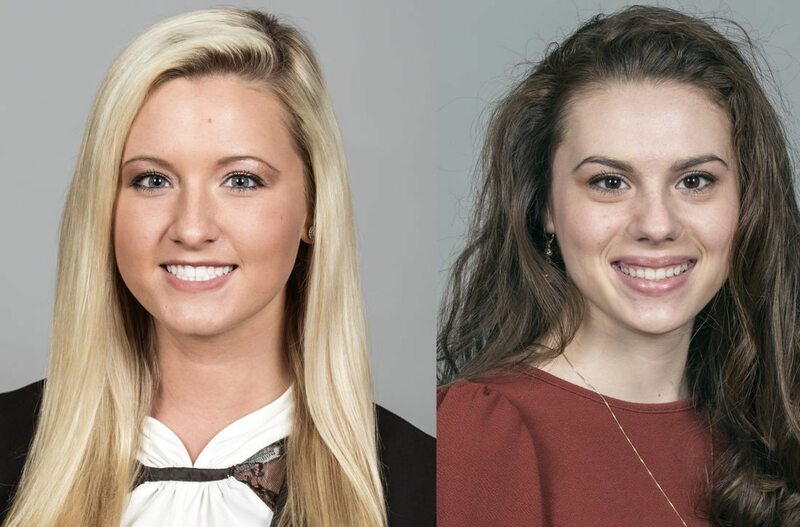 WHEELING — Two local high school seniors — Wheeling Park High School’s Morgan Glass and Brooke High’s Ashley Eby — are among five students named today as West Virginia University Foundation Scholars. 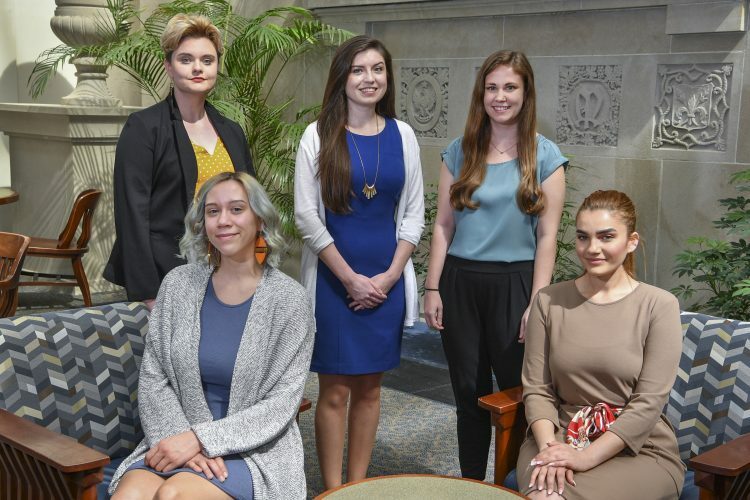 The WVU Foundation Scholars, the highest academic scholarship the university awards, will be celebrated May 15 during a luncheon hosted by President Gordon Gee at Blaney House. The rising WVU freshmen are committed to community service, research, cultural awareness, rights for people with disabilities and their future alma mater. Along with Glass and Eby, the other students honored are Heath Cottrill, Braxton County High School; Shamil Patel, Cabell Midland High School; and Meg Sorrells, Hurricane High School. Ashley Eby is from Wellsburg where she attends Brooke High School. Eby performed 500 hours of community service, including at the Oglebay Zoo and packaging stockings for soldiers overseas. She will major in chemical engineering and be involved with WVU service activities and student government. Eby plans to use her stipend to intern for U.S. Sen. Shelley Moore Capito (R-W. Va.) to gain insight into the political process, combining what she learns there with her degree to help write more informed environmental policy. She is the daughter of David and Nikki Eby. 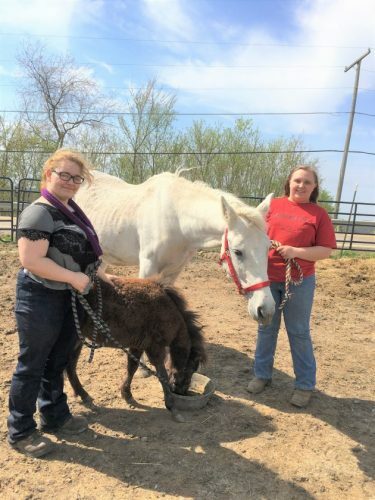 Morgan Glass is ready to pursue a career in research, particularly in neurological diseases, after earning a degree in biochemistry. Glass will kick off her time at WVU by participating in Adventure WV this summer and plans to use her stipend to study abroad in Belgium, participating in high-level research there. Glass earned the WVSSAC Academic Achievement Award for soccer and sang in the chorus at Wheeling Park High School. The daughter of Shane and Lori Glass of Wheeling, she has participated in Relay for Life for five years in her hometown, Wheeling. Heath Cottrill of Heaters plans to use his mechanical and aerospace engineering degree to create engine designs for Ford or Boeing. The son of Pamela and Scott Cottrill, and a senior at Braxton County High School, he spent time in Haiti helping people recover after the 2010 earthquake. He plans to use the scholarship’s stipend to continue that work and help design and construct an effective and economical method of purifying and transporting water in the island country. Shamil Patel of Huntington plans to study mechanical and aerospace engineering and will use his stipend on a research internship at the University of Leeds in England, where he also hopes to gain cultural experience in his parents’ homeland. Patel is an Eagle Scout and worked with the Ronald McDonald House to earn that honor. The son of Shailesh and Jyotsna Patel, he attends Cabell Midland High School and looks forward to attending football and basketball games, as well as concerts and student events at WVU. Meg Sorrells spends her summers as a camp counselor nearly 200 miles from her Hurricane home. 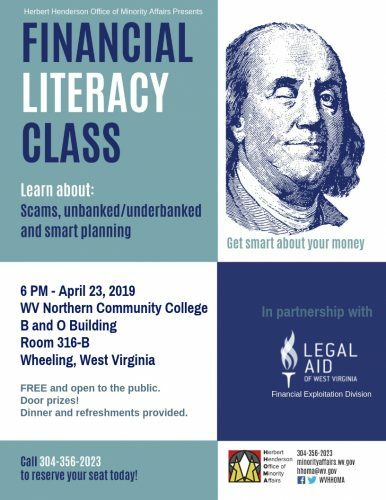 The daughter of Amy Haden and Bradley Sorrells, who met at the WVU College of Law, she is a senior at Hurricane High School and loves being outdoors, often hiking with her dog and taking a hammock along so she can read when she takes a break. She plans to study in Italy in Reggio Emilia, the city that gave birth to an early education system for children. Sorrells will major in speech pathology and audiology. To qualify for the Foundation Scholarship, students must meet a rigorous set of criteria, including holding West Virginia residency, possessing a minimum GPA of 3.8 and achieving a minimum composite score of 30 on the ACT or the equivalent SAT score. More than 230 high school students initially applied for the scholarship, and of those, 20 were invited to campus for interviews. The value of the Foundation Scholarship, when paired with the PROMISE Scholarship, is more than $90,000 over four years.